Our Neighborhood hopes to provide resources for families and teachers that are working toward being the caregiver they want to be. Our goal is to inspire reflective value based child rearing, come on in and learn with us! 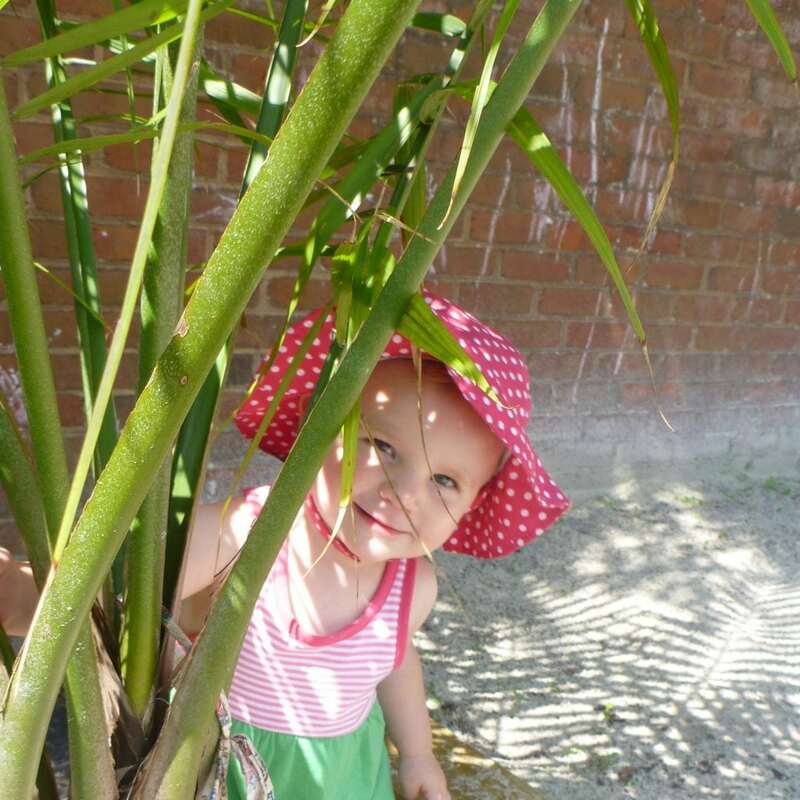 Deciding where your child will spend their early years is a huge family decision. We hope to invite you to consider some common options and what might best meet the needs of your child and family. When are you planning to return to work? What childcare options might work well for your family? How do you share your parenting values with your child’s caregivers? For many families just feeding everyone each day can get overwhelming. 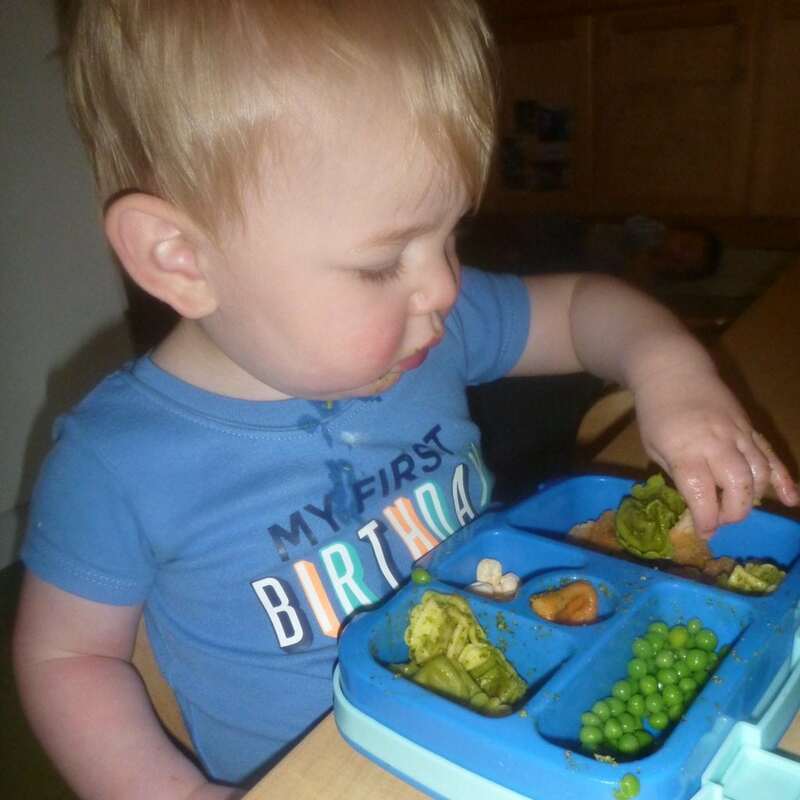 Whether you have a particular infant, a fussy toddler, or just trouble figuring out how to manage the old school clean your plate and dessert as a reward expectations, we are here to help! How to build children’s senses of hunger and satiation? What do you do when a child won’t eat anything healthy? How do I manage the sweets, family members, and busy evenings? Sleep is a biological need for both parents and children and yet we cannot force children to sleep. 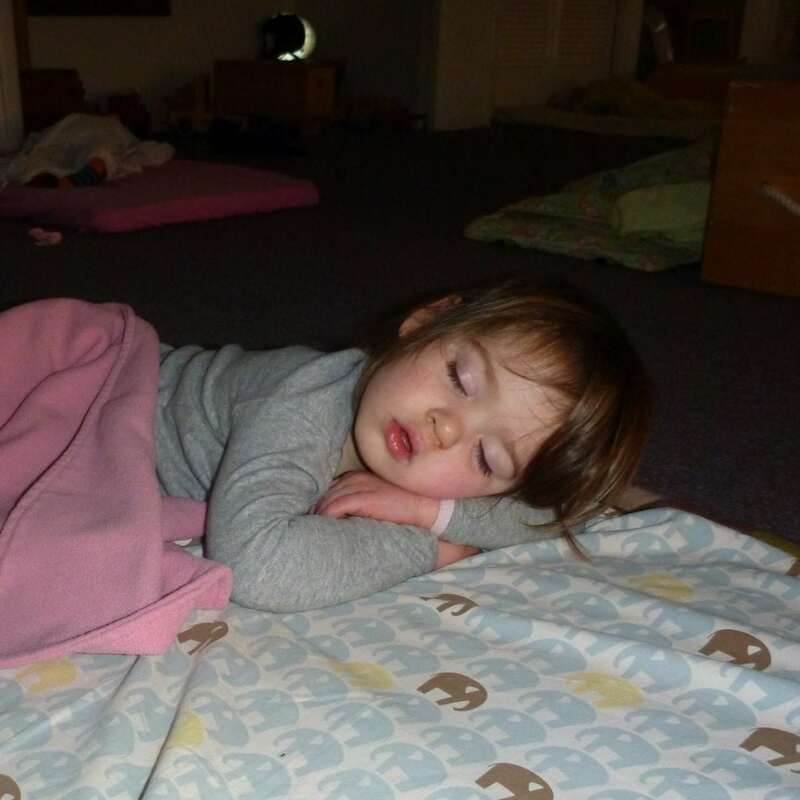 Sleep remains one of the fundamental struggles of parents. How do I build healthy sleep habits? Should I try sleep training? We aren’t getting enough sleep, now what? Young children’s first big step toward independence begins with learning to use the potty. It can be a difficult time for families as they eagerly encourage young children’s potty learning. Is my child ready for underwear? When do I introduce the potty to my child? How do I handle potty regression and accidents that seem intentional? Families all have things that are extra challenging for them. Some of children’s behaviors drive us crazy! You’re not alone dealing with aggressive, defiant, and dramatic behaviors. Your child needs your help to learn self regulation, problem solving, and cooperation. What do I do when my child is tantruming? How do I solicit cooperation without rewards and punishments? How do I help my child make good decisions? Becoming the parent you want to be is hard! It takes reflective practice and this is strengthened by a community to learn with. Join us for parenting classes at Our Neighborhood.